Back pain! If you’ve ever experienced it, you know how it can completely throw a wrench into your daily routine. 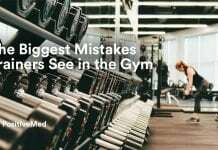 You may have lifted something improperly, and suddenly you can barely stand up straight let alone walk around. Perhaps you’ve suffered from chronic back pain, and you can no longer do the activities you enjoy. Whether your pain is chronic or acute, you’re aching (pun intended) for relief! Back pain is a general term that people normally use for any type of discomfort in the back or spinal region. This can include tense muscles in the upper back, which can sometimes improve from a simple massage. RELATED ARTICLE: When You See How Easy It Is To Relive Your Back Pain Without Leaving Your Couch It Will Change Your Life! Another lesser-known remedy for lower back pain is spicy food. The capsaicin found in peppers like chili peppers, jalapenos, and habaneros helps to ease inflammation, which may in turn take the pressure off the sciatic nerve. It is important to remember that sciatic pain is a symptom, not a cause or disease in itself. 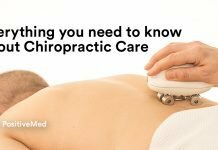 It is important to find out if the sciatic pain is due to a bone spur or herniated disc, as these may require more treatment. 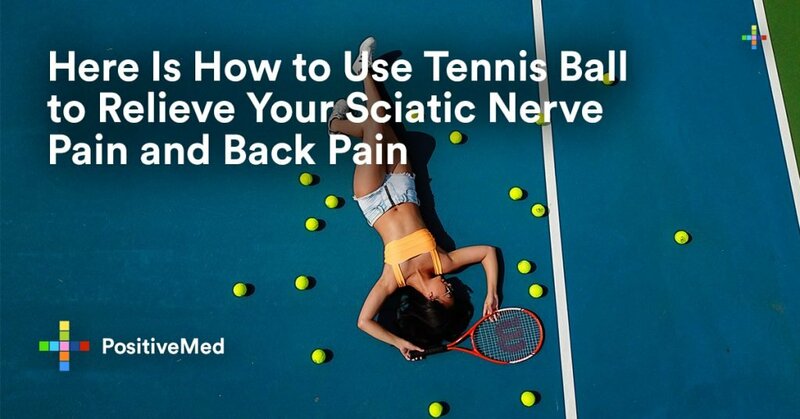 If, however, your sciatic or lower back pain is due to a muscle or pinched nerve, tennis ball therapy should do wonders to get you back on your feet.